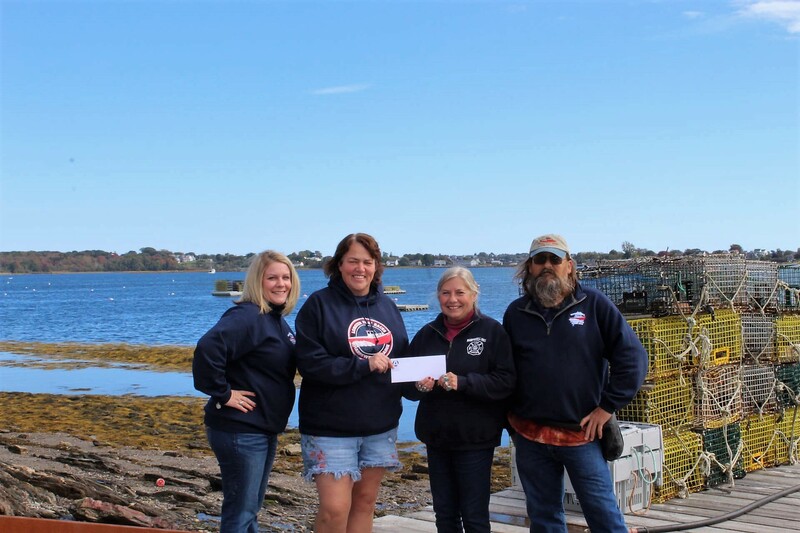 Just like in years past, The Harpswell Lobster Boat Races relies on donations and sponsorship dollars to make the event a success. This year we’ve made it an easy business decision to support the races, with sponsorships as low as $300 and a number of marketing perks designed to drive more customers your way. Any funds we raise will be used to put on a safe and fun event — but after we cover our costs all proceeds from apparel sales will be donated to The Harpswell Santa Fund, a cause formed in 1991 by the lobstermen of Harpswell formed it to help local families in need.